The solution to this problem is quite simple. 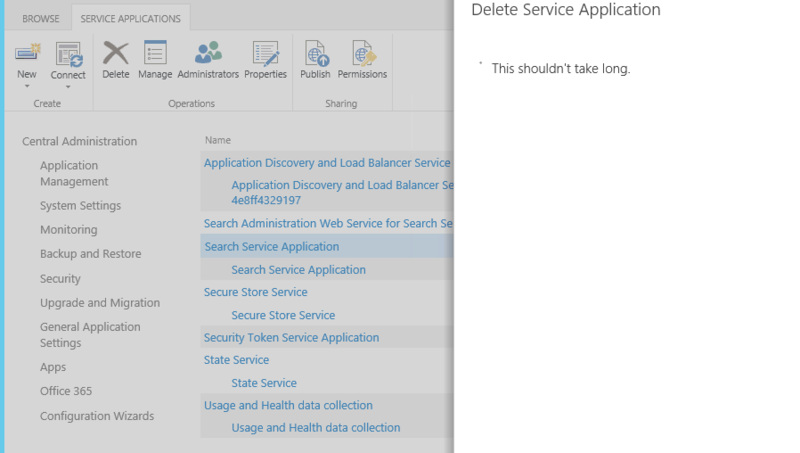 Since MIM is not using any search capabilities of the underlying Sharepoint engine, we can just remove the search component. You can do this either via the Central Administration or via Powershell.